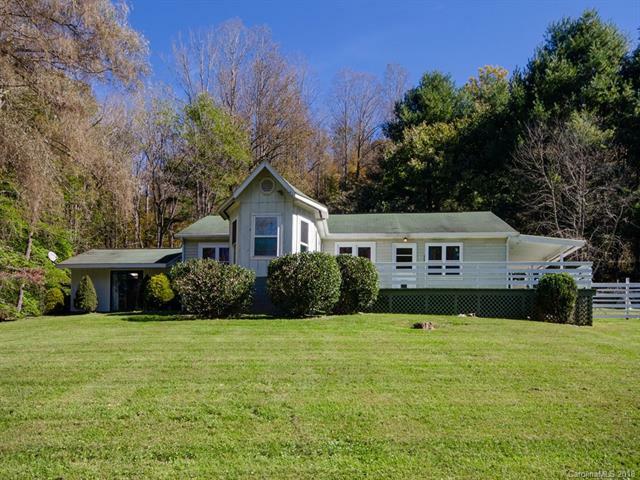 Remodeled home in the country with new windows, barn, and new 2 car garage. Could be a sanctuary away from the crowds. Space for art studio. 3/1.5 with a new mini-split heat/air system in each bedroom. 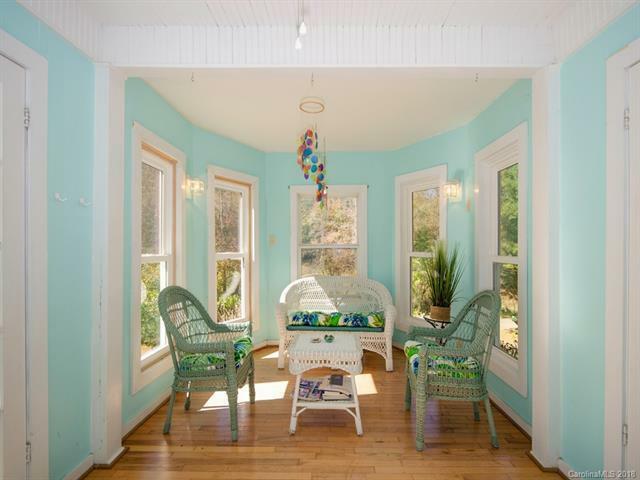 Floors are hardwood and tile. 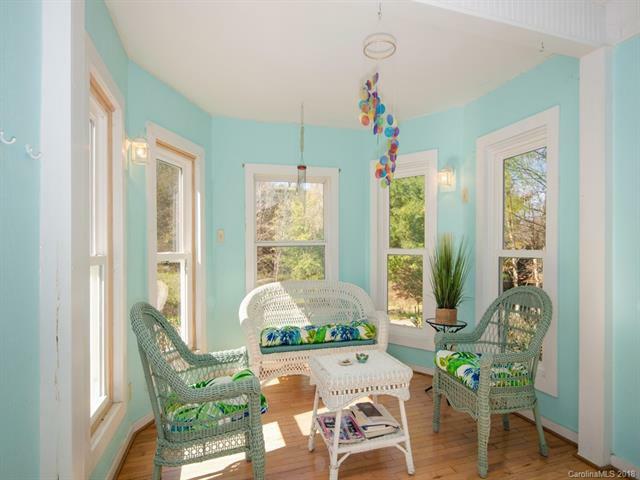 Sun Room off the living room is cheerful and comfortable. Wrap around deck, gazebo and fenced pet yard complete the outdoor features. Along the West side is a branch stream which flows into the bold Prices Creek in front of the home. Heating choices are the 3 mini-splits, monitor and wood stove. (The wood supply is out the back door). 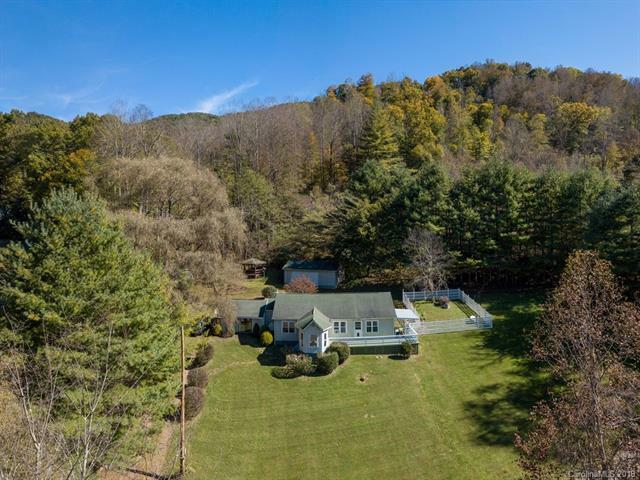 Location is ideal, on the Asheville side of the county and only 15 minutes to Burnsville.